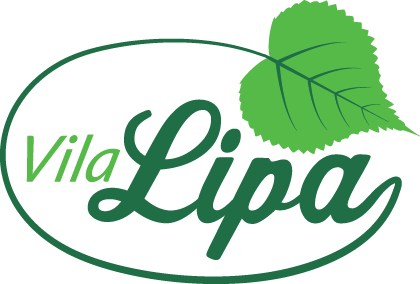 Vila Lipa provides spacious and bright rooms in the heart of Bled. The 19th century house lies in a perfect spot to explore Bled and its surroundings, just 200m from Bled Lake and also from Bled Straža ski lift. It features a large garden and a private parking lot. Rooms have balconies with garden view. Some overlook Bled castle. All have large windows and original parquet flooring. The handmade solid wooden furniture gives an alpine yet modern feel to the rooms, which are decorated with authoral photos from Bled and its attractions. All feature free WI-FI. The house has shared facilities, featuring modern and newly renovated bathrooms. Guests may also use the common kitchen, fully equipped. Guests at Vila Lipa will be able to enjoy activities in and around Bled, like skiing, hiking, swimming and cycling. Bled Castle is 900 metres from the accommodation. Bled Tourist Information Centre is a 5-minute walk from the accommodation. The nearest airport is Ljubljana Jože Pučnik Airport, 30 km from Vila Lipa.